The Hot sweltering summer days of Madrid are here and day trips and sight seeing is on the agenda. How about Renting a Bike and whizzing around the streets of Madrid to see all those Monuments that you have been talking about? There are lots of places to find Bike Rentals in Madrid and although the prices vary they are not too heavy on the pocket. 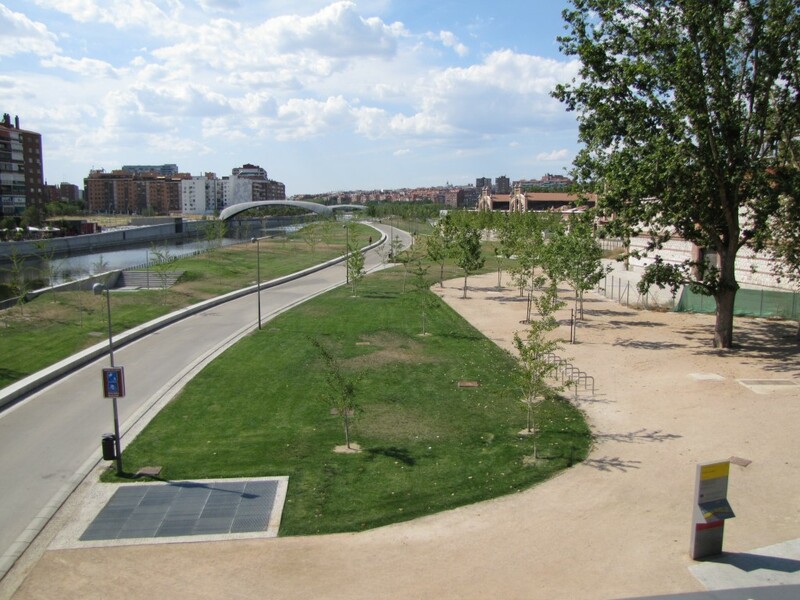 If you are not sure where you want to go but feel like Riding a Bike around, a good idea is Juan Carlos Park in the north of Madrid. 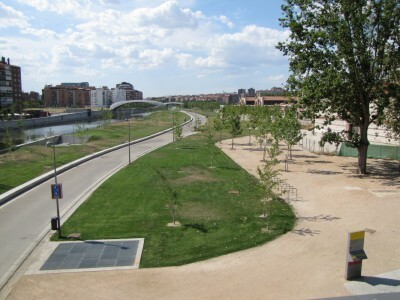 The Park is definitely Bike riendly with its broad pathways for easy Bike Riding without creating foul ups with walkers. A man made Lake and circular route, plenty of grassy areas to stop and rest and benches to sit and snack on make it an enjoyable couple of hours of exercise and relaxation. The last time I looked the Park had increased the number of bikes for Rent to 50+ because the idea has become very popular. In order to use the Bikes you have to sign-up and then be issued with a card that allows you to use the bikes last information was that the Bike Hire was Free of Charge. If your legs are tired and you’d rather Rent something with an Engine, then there are Scooters for rent too! Most of the Bike rental services are situated around the Parks, such as El Retiro close to the City Centre and El Prado. When you set off for a spin around the city of Madrid , don’t forget to get a MadridCard so that you can get either a good Discount on Entrances to Sights and Monuments or Free Entrance to some places.